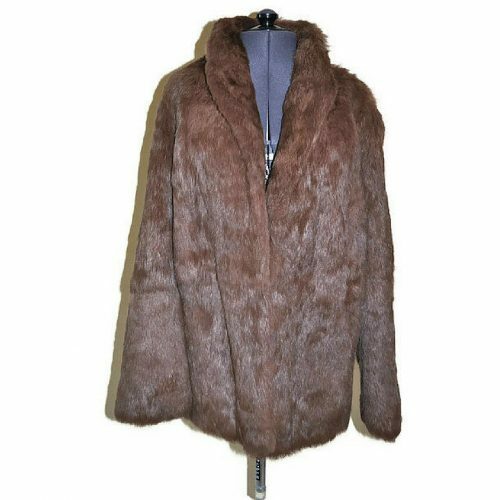 Vintage Pastel Mink Fur Stole - Just Vintage Clothing Co. 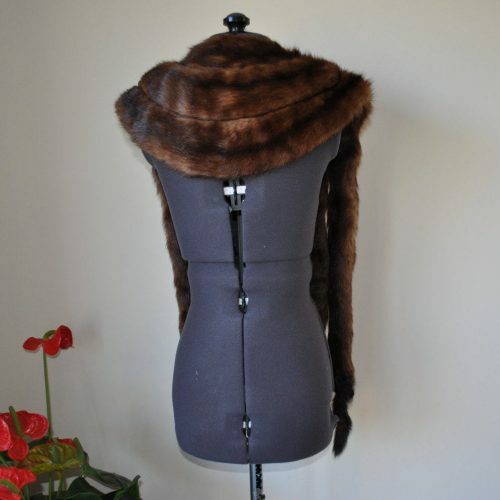 This delightful pastel mink fur stole will not only keep you warm on your way to and from events in the winter months, but add a little classic glamour to the look. 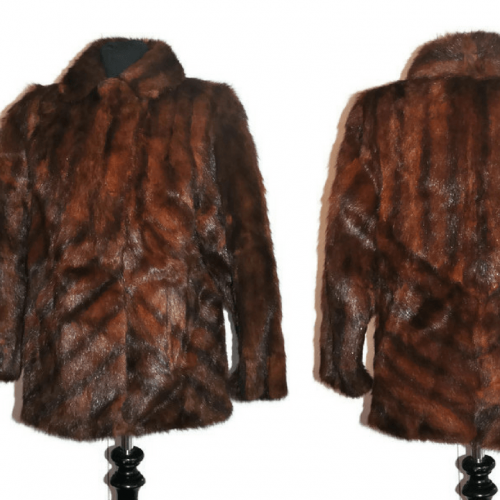 The cut style of this stole has a deep collar and arm holes, to stop the wrap from slipping while wearing it. It has a single pocket on the inside, which has a point at the bottom, which has the initials PVB embroidered into it.